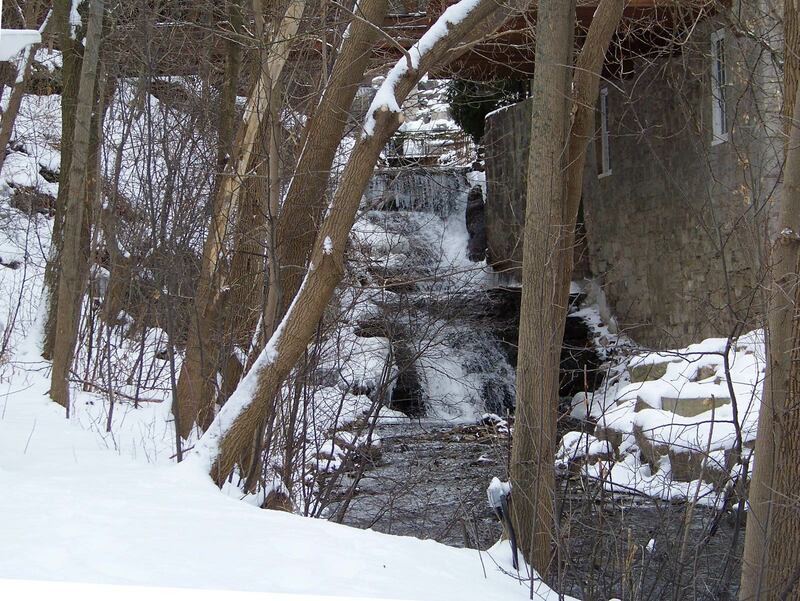 Lower Mill Falls, also known as Mill Falls, is located on Ancaster Creek at the Old Mill Restaurant on Old Dundas Road. 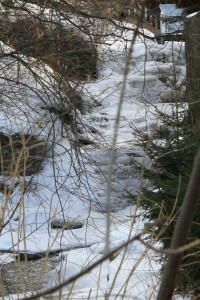 It measures 6 metres (20 feet) in height and its crest width is 4 metres (13 feet). 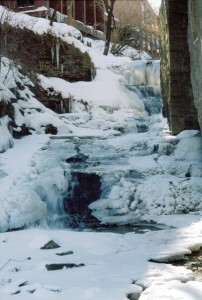 It is considered a Complex Classic Falls, and has water flowing over it year round. 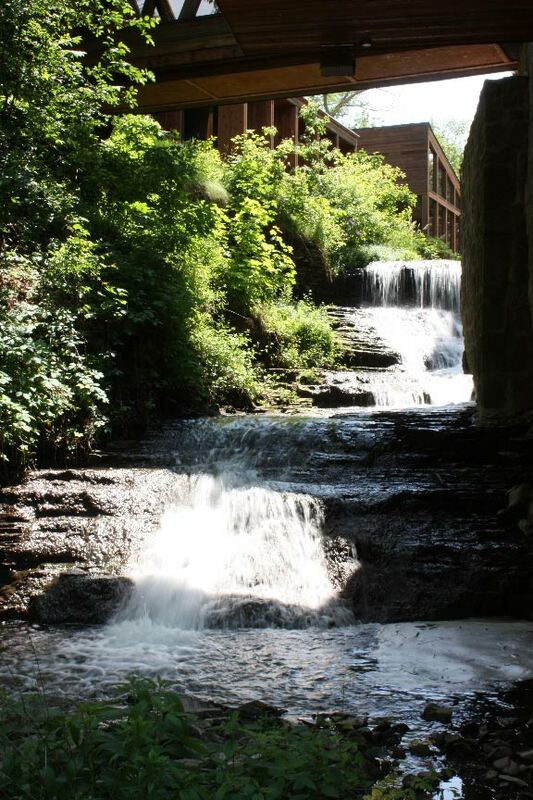 Lower Mill Falls is located on private property, but as the land is the site of a restaurant, people are welcome to view the waterfall. Viewing this waterfall is best done from the lower parking lot just below the large stone mill building. 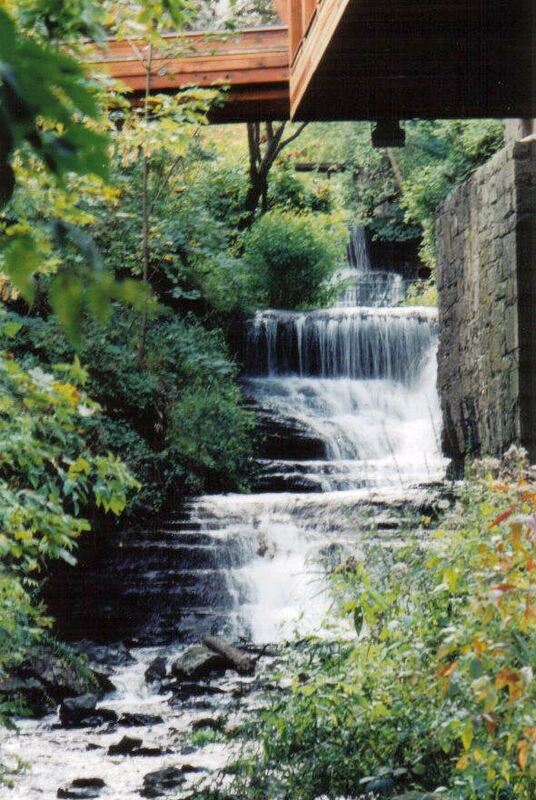 Lower Mill Falls is featured on two posters: ‘Waterfalls of Hamilton Seasons’ and ‘Waterfalls of Hamilton Autumn’.